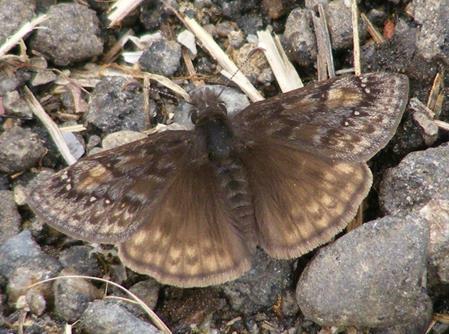 Juvenal’s Duskywing (Erynnis juvenalis) Buxton, ME (York County), May 17, 2012. 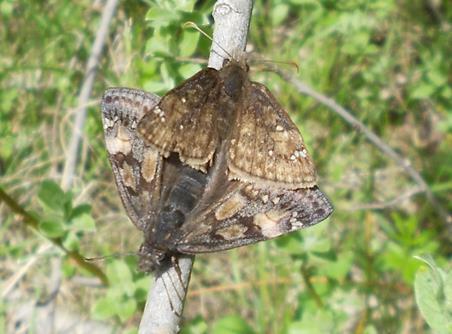 Juvenal’s Duskywing (Erynnis juvenalis) Lebanon, ME (York County), May 7, 2012. 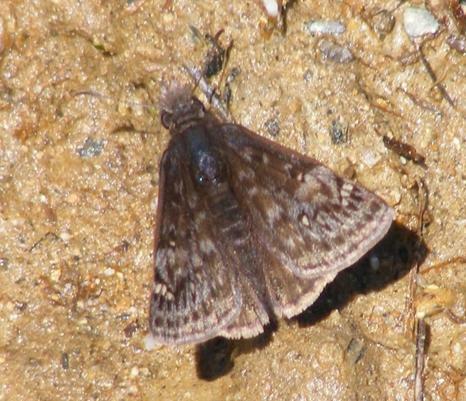 Juvenal’s Duskywing (Erynnis juvenalis) Buxton, ME (York County), May 30, 2012. 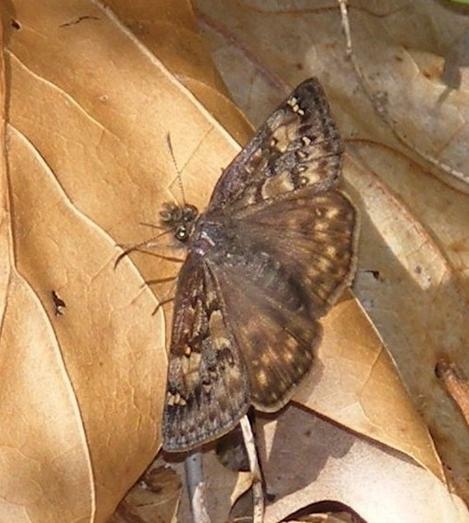 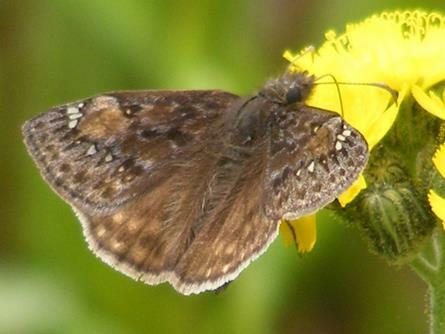 Juvenal’s Duskywing (Erynnis juvenalis) Saco, ME (York County), May 28, 2013. 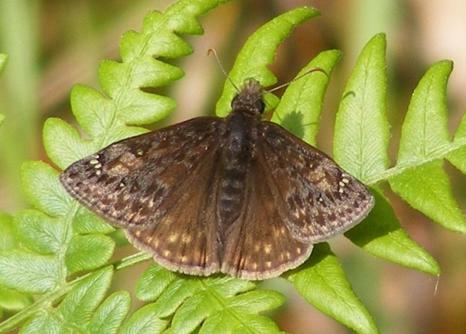 Juvenal’s Duskywing (Erynnis juvenalis) Saco, ME (York County), June 10, 2013.